The English language has very interesting sound patterns and pronunciation rules that sets it apart from other languages. These sounds tend to be difficult, if not tiresome for non-native speakers to figure out. The several different kinds of sounds in English makes learning the language’s rules difficult because of the rules and the exceptions that make some similar looking words different. 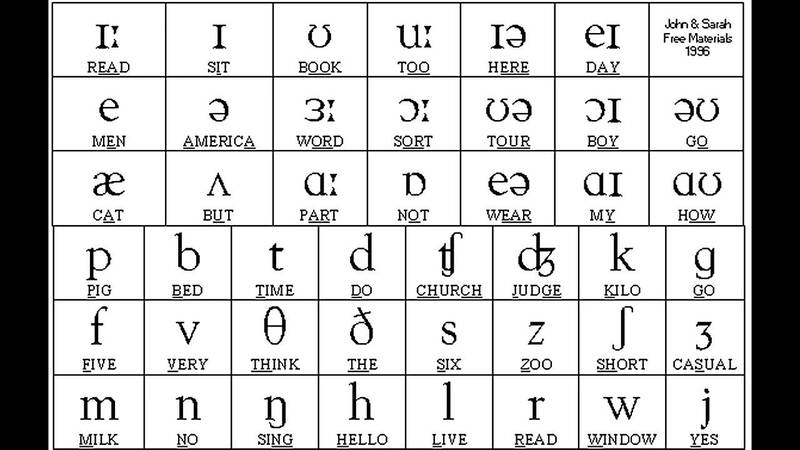 English has 44 different sounds that fall into the following categories: consonants, digraphs, diphthongs, vowels and r-controlled vowels. According to esl.yourdictionary.com, stress on words, vowels, and consonant sounds are some of the most confusing features in the English sound system, as figuring out the sound patterns is often difficult. Unless the context is given, even native speakers may struggle. This is an example of one of the most challenging characteristics of the English language — silent letters, which complicates words because of the lack of continuity between the pronunciation and spelling of some words. It’s no surprise that silent letters are annoying to many people. An example of a silent letter is “p” in the words psychology, pneumonia, and pterodactyl. It is important to know and understand at least a few of these patterns, if not all of them. This is because being aware of these sound patterns will help native and non-native English speakers alike understand the language better. Since learning these sound patterns can be challenging to learn or understand, it is crucial to start at the basics, which include learning the different kinds of sounds and the rules that go with them. If you struggle grasping some of these complicated rules, talk to a person that understands these concepts and would be willing to help you. Remember: you cannot rush when it comes to learning this kind of thing, because it is something that takes lots of practice and time. With enough effort and patience, these sounds should eventually become easier to recognize, comprehend, and use in English.